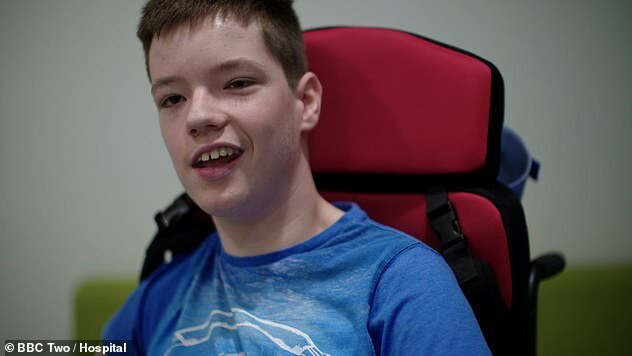 Tonight’s episode of the BBC documentary Hospital reveals the story of a 15-year-old boy who must raise £29,000 for his own cerebral palsy surgery. Thomas, who is being treated at Alder Hey Children’s Hospital in Liverpool, has been unable to walk for four years because of nerve damage caused by his condition. He is desperate to receive a spinal operation but he doesn’t fit the NHS’s funding criteria, which is forcing the GCSE student to raise the money himself. Tonight’s episode is the last of the six-part series, telling the emotional stories of young NHS patients. Nine-year-old Abigail, who is also wheelchair bound, is about to undergo the same surgery as Thomas. But in dramatic scenes, surgeons stumble across a complication which could leave her paralysed. 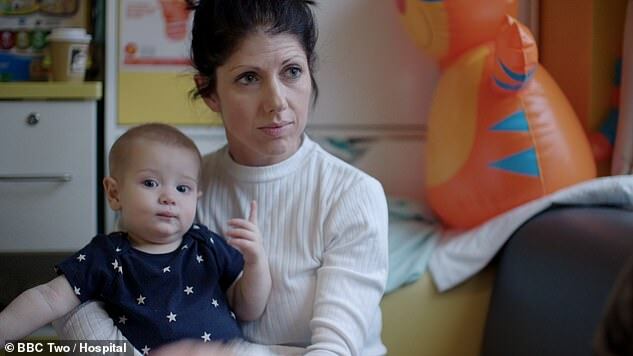 Alongside their stories is Jaxon, barely one-years-old and fighting a chemo-resistant tumour which threatens the loss of his leg and inhibits his feeding. All three will be treated at Alder Hey, which is one of only five centres in the country to offer a spinal operation called Selective Dorsal Rhizotomy (SDR). The operation, which has only been available on the NHS for eight years, eases the uncontrollable tightening of the muscles caused by cerebral palsy. Thomas could see his speech, pain, and mobility ease, helping him to walk and feed himself properly again. His life is controlled by the neurological condition, which is caused when the part of the brain that controls movement is damaged, often during pregnancy or child birth. He hasn’t been able to stand since he was 11-years-old, and wakes four to five times a night cramped up in pain. But the teenager, who was diagnosed at nine-months-old, just falls short of the criteria. It’s estimated that 764,000 children and adults in the US have one or more symptoms of the disorder. There’s no cure for cerebral palsy, but some treatments are available to ease symptoms, such as physiotherapy. The NHS only funds the operation for children between the ages of three and nine and with some ability to walk. Research has shown that the operation is most beneficial to younger children, but Alder Hey’s lead SDR surgeon is gathering data to show that the benefits are significant to older patients as well. Thomas is determined to have the operation and has raised £29,000 for the procedure and intensive physiotherapy afterwards. 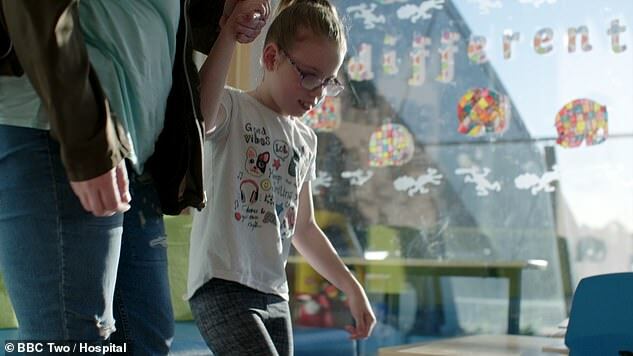 Nine-year-old Abigail, who was born prematurely, is shown in preparation for the SDR operation, used for the treatment of children with cerebral palsy. The surgeon at Alder Hey has pushed hard to get funding for Abigail before she turns 10. Her legs are very stiff and she is currently confined to a wheel chair but she has the potential to walk unaided again. When Abigail undergoes surgery, her surgeon finds the spinal nerves she needs to single out and cut to relax the muscles are all tightly packed together. If the wrong nerve is cut then the consequences are paralysis and problems with bodily functions. The procedure is irreversible. Jaxon has been at Alder Hey Children’s on and off for almost half his short life of one year. He has a slow growing but very large tumour in his pelvic area engulfing the major blood vessels that supply his legs. It compresses his abdominal organs, and as a result, he has problems tolerating feeds. 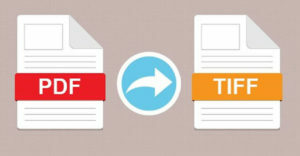 The tumour is resistant to chemotherapy but surgery to remove it is very risky and could result in the loss of one of his legs because of major blood vessel damage. The Alder Hey oncology team turns to cutting edge genetic research, that is yet to become routinely available. If pathologists can find information about the make up of the tumour from its DNA then they may be able to find drugs to treat Jaxon’s cancer. So far, only a few cases in the country have been treated this way. Lastly, the show tells the story of 81-year-old Joan, who is on the waiting list for a TAVI (Transcatheter Aortic Valve Implantation) keyhole procedure to replace a failing heart valve. Twelve years ago Joan had open heart surgery for the same condition but now she’s too old to withstand the same, cheaper but much more invasive surgery. For elderly people, like Joan, TAVI, is their last chance, and patients, once diagnosed, have only two years to live if the failing heart valve isn’t replaced. Liverpool’s hospitals’ catchment areas extend across North Wales, where Joan lives. But the funding criteria for patients living in Wales and England are different. When the surgeons at Liverpool Heart and Chest Hospital, the first ‘Outstanding’ rated specialist Trust in the country, are notified that the Welsh funding panel has turned down their application for Joan’s TAVI operation, they are determined to appeal. In England, they believe, the surgery would already have happened on their clinical recommendation. The series has shown the extraordinary work of some of Liverpool’s 20,000 NHS hospital staff who have to make crucial decisions for patients. Hospital is on BBC Two tonight, Thursday February 14, at 9pm.